What athletes need to know about popping pain-killers after a workout. In our daily news series, Matt Berenc, director of education at the Equinox Fitness Training Institute, addresses some of the latest fitness research and news stories. 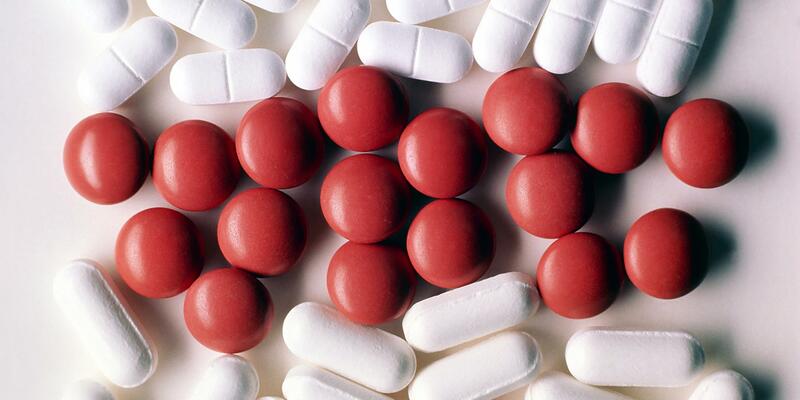 Today’s Topic: Can taking ibuprofen post-workout really help with preventing bone loss? The Science: In a study done in older women, published in Medicine & Science in Sports & Exercise, researchers looked specifically at the impact taking ibuprofen (an anti-inflammatory) had on bone mineral density and muscle mass. “The authors found that taking the OTC medication immediately after resistance exercise had a negative effect on bone mineral density when compared to either strength training alone or ibuprofen alone,” says Berenc. EQX Expert Insight: Two of the many benefits of resistance training are the maintenance and or increase of muscle mass and bone mineral density. “For many fitness enthusiasts—young and old—there is an interest in finding ways to increase or accelerate these results, but this study highlights an important message: let nature do its job,” Berenc says. “When we train, we naturally create a small amount of inflammation within our body as part of the adaptation process. This cues our systems to “go to work” and makes us more resilient for future events.” When you take ibuprofen, it can potentially halt this process by alleviating the inflammation prematurely. The Bottom Line: As the study shows, taking ibuprofen post-workout should be limited as much as possible. “Only pop an anti-inflammatory after training if you have pain or discomfort from either an injury or overexertion,” says Berenc. And really, he adds, you’re better off adjusting your training program (i.e. doing less or skipping a workout) than taking pills. “If you want to increase bone mass or muscle, stick to the natural way of adding weight or intensity to your training that is supported by a balanced nutrition strategy,” he concludes.